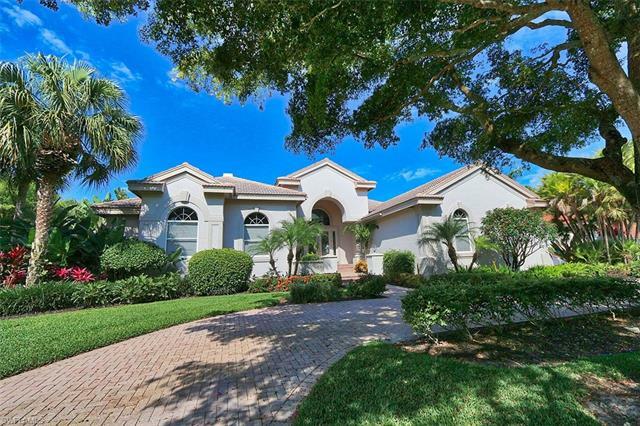 Beautiful Bonita Bay offers a luxurious Southwestern Florida Gulf Coast lifestyle. 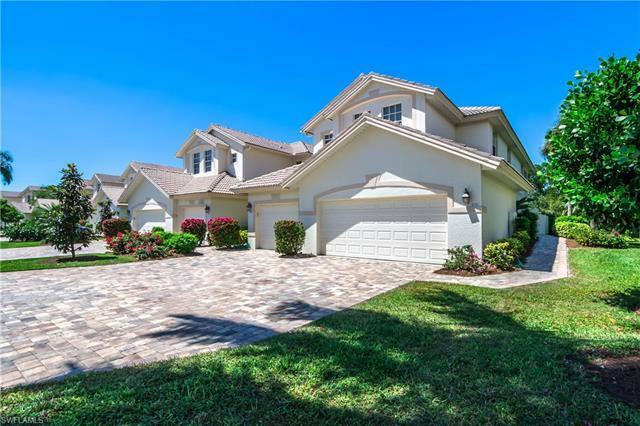 This 2400 acre community nestles close to Bonita Springs, and includes some 1400 acres of wildlife habitat amidst a spectacular setting. 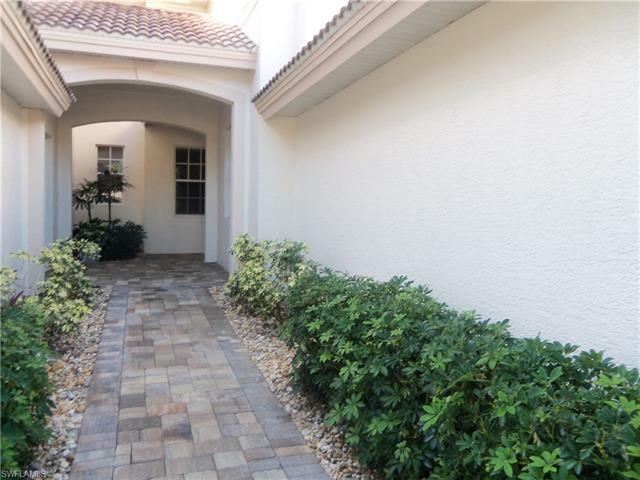 Residents of its 29 subdivisions enjoy close access to Naples to the South and Estero to the North via Interstate 75. The town arose as a unique development project. 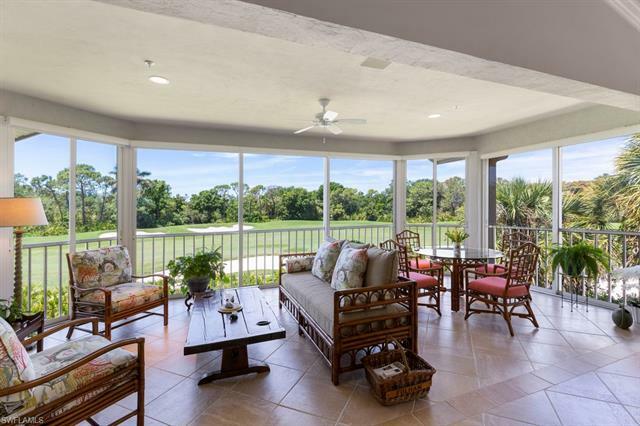 One of the founders of General Nutrition Company, David Shakarian, purchased acreage in Bonita Springs with the goal of creating an idyllic residential location where people could live in harmony with Nature. Although he passed away shortly afterwards, his dream resulted in the establishment of modern Bonita Bay. Today, this master-planned community provides some 12 miles of scenic hiking and biking trails, coursing through a natural area. Residents also participate in the types of outdoor leisure past-times which draw many people to the Sunshine State, including boating, swimming, tennis, and golf. 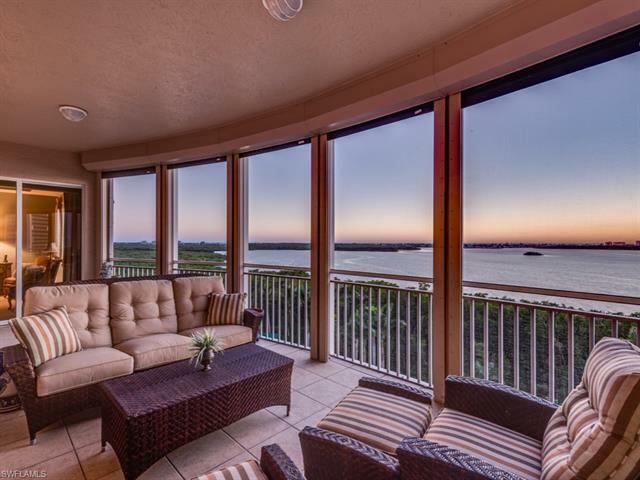 Florida’s lovely sunrises and sunsets generate some visually stunning waterfront views in this location. The diverse population of the town include people from every age demographic. They live in eight luxury multi-unit towers, townhomes, carriage houses and single family dwellings. The planned community interfaces attractively with the terrain, and does not involve a distinctly separate, densely-populated sprawling asphalt-covered zone. The homes in the development furnish a generous selection of floor plans and square footage preferences. A full-service private marina serves all boaters in the development. Additionally, a number of properties maintain residential docks affording access to Imperial River. With miles of coastline, bays, estuaries and rivers in the vicinity, maritime activities constitute an especially popular pursuit. Arthur Hill designed three of the five greens in the community, and Tom Fazio planned the other two. Every year, competitive golfing matches occur in the local area, drawing numerous visitors. People who enjoy watching professional caliber play will find many great opportunities to follow the sport of golf in this location. This part of the state furnishes numerous opportunities to enjoy the outdoors. Big Cypress National Preserve, Picayne Strand State Forest and Everglades National Park all lie just a short drive from Naples. Lovers Key State Park, Delnor Wiggins Pass State Park and Everglades Wonder Garden sit outside Bonita Springs. Opportunities for fine dining and shopping abound. Whether residents choose to eat at Blackwater Jack’s in town, or head a short distance away to Coconut Point Mall, The Promenade or Miromar Outlets, they can easily locate comfortable restaurants and interesting retail storefronts. Many cultural events occur in Naples throughout the year. The City supports several theatrical companies, for instance. Local visitors can also enjoy an opera, a zoo, a botanical garden, and the Baker Museum. Big Cypress Market Place conducts an outdoor market where nearly a hundred vendors sell crafts and other unique items. 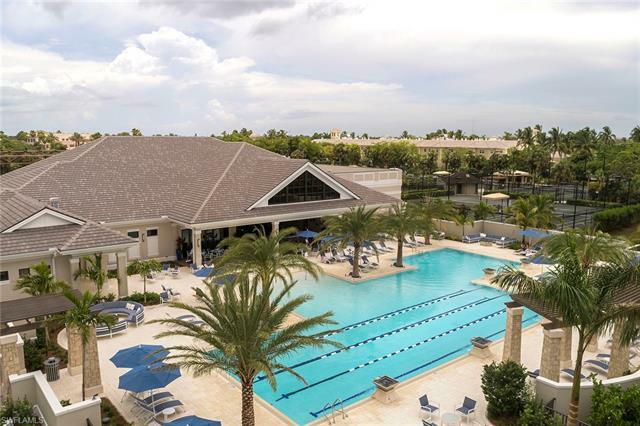 With numerous opportunities for fun and recreation, beautiful Bonita Bay holds many attractions. 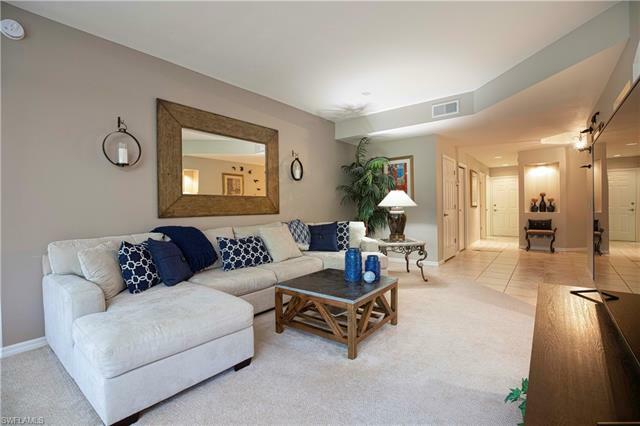 Residents savor a sunny, comfortable lifestyle.